I’m almost afraid to talk about this as I don’t want to jinx it. At the same time, I’m so excited I could burst. Not since Everwood wrapped in 2006 has Utah had a major TV series. Granite Flats just got picked up by Netflix but that doesn’t count. It’s on KBYU and may or may not shoot more episodes. No, what I’m referring to is a pilot called “Boom” that was shot here in March; except now it’s called “Oil” and ABC just announced they want 13 episodes! Often when this happens producers will move the whole series to Los Angeles but it’s looking like the beehive state will play home for the additional 12 episodes. 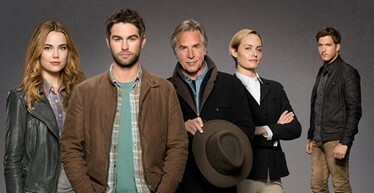 The shows stars hunky Chace Crawford (Gossip Girl) who moves to North Dakota with his wife (Rebecca Rittenhouse) to get in on the biggest modern day oil rush in American history. Their lives soon get entangled with a cast of characters including an evil oil tycoon (Don Johnson). “The Utah Film Commission is highly optimistic about our negotiations with ABC to shoot their new series “OIL” here. A television series would bring more jobs for locals, a boost to the economy, and a lot of credibility to our state’s film industry. We had a great experience working with them on the pilot and we anticipate official confirmation of the series locations will come in early June.” said Virginia Pearce, director of the Utah Film Commission. The pilot episode was approved for a Utah motion picture incentive and filmed across the northern part of the state, including Ogden, Huntsville, Midvale and Oakley. The production also hired over 180 Utah cast and crew- but very few local female parts were cast here so hopefully that will changed. 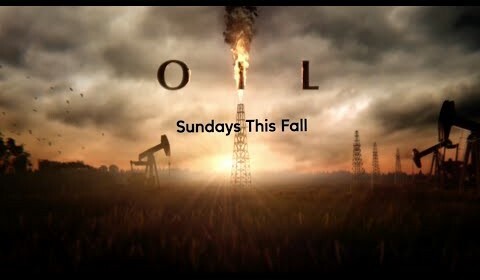 The bonus- “Oil” will air just after the popular “Once Upon A Time” on Sunday nights which could mean it keeps it from getting cancelled before all 12 episodes are shot. 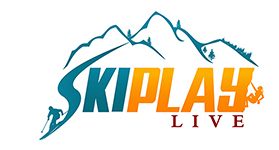 Pingback: Ski Bum Jobs: How To Be A Film Extra - Ski. Play. Live.